In these new photos, we get a very good look at the Audi RS6 Avant and what it’s going to look like, even if we can’t see its finer details. And it’s about exactly as we though it would be. Having said that, it looks very good and we want very bad. Up front, it gets Audi’s new slimmer Singleframe grille and narrow headlights. The latter of which are different from the standard A6’s, which is interesting and concerning at the same time. 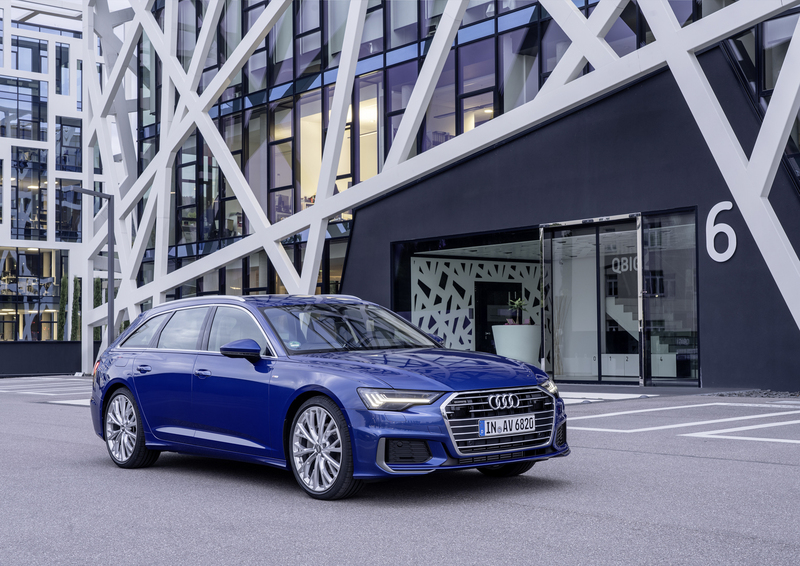 While they look better, they could indicate that we’ll have to wait for the facelift of the Audi A6 to see the RS6 Avant on the road, which will be a couple of years from now. Or maybe Audi is just distinguishing its Audi Sport model from the standard car. It also gets a more aggressive lower front fascia and very large, black wheels. Out back, it has an aggressive roof spoiler that looks really good and massive dual exhaust tips, the latter ofwhich being an Audi Sport staple. Under the hood should be the new 4.0 liter twin-turbocharged V8 that helps power the new Porsche Panamera Turbo. 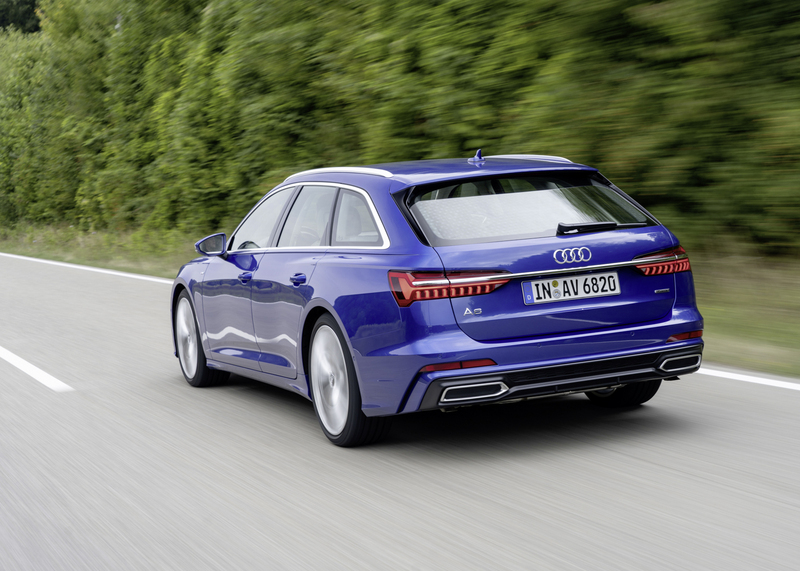 In the Audi RS6 Avant, it could upwards of 650 hp, which would make it the most powerful car in its class, punchier than even the BMW M5 Competition and Mercedes-AMG E63 S.
All in all, the new Audi RS6 Avant looks great and we can’t wait until its officially unveiled. We’ve been hearing rumors that the RS6 will make it to America and if does we might faint.